Learn – Increase Student Academic Achievement. 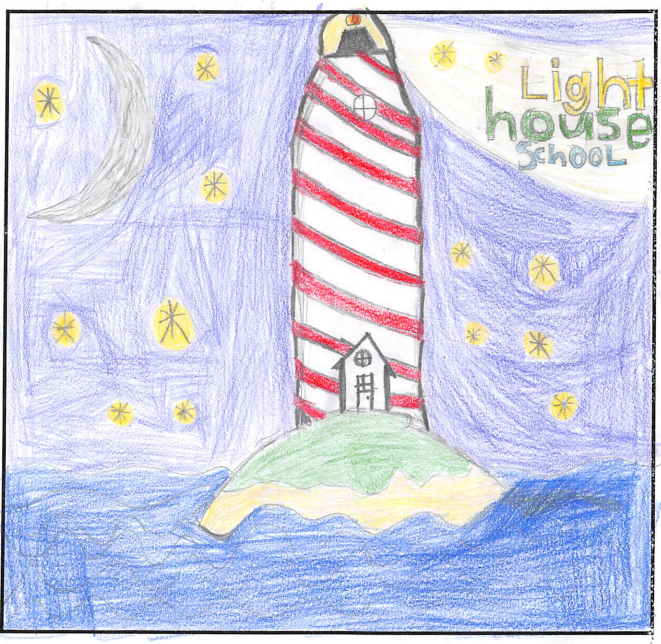 During the 2010-2011 school year, one of our teachers began teaching her students about the 7 Habits. 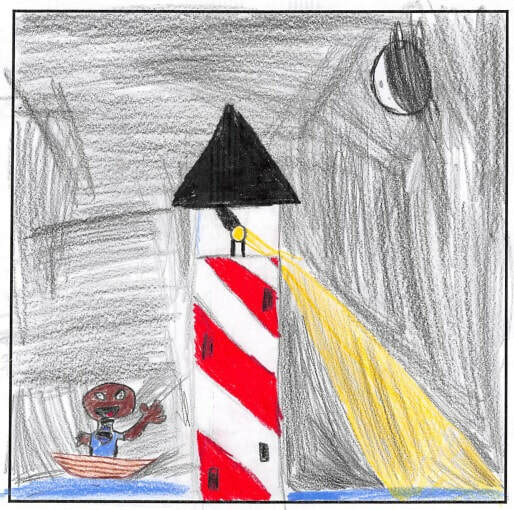 People on campus began noticing that her fifth grade students were exhibiting better behavior and making better choices than students in other classes. They started talking to her about what she was doing differently. When the Leader in Me Symposium was held in San Antonio, this teacher took it upon herself to take personal leave and attend the symposium. She returned to Teravista excited about everything she learned at the symposium and shared it with several teachers on campus. These teachers shared it with other teachers and eventually we decided as a campus that we needed to start teaching our students about the 7 Habits. We began informally introducing the 7 Habits to our students, but it wasn't long before we decided that if we were going to do this, we wanted to do it the right way. It was at that point that we contacted Franklin Covey and began our partnership. We officially began our Leader in Me journey during the 2011-2012 school year. 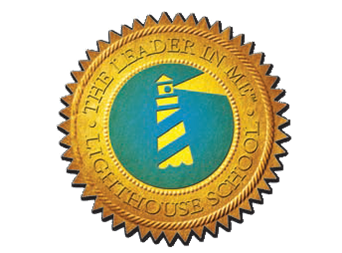 On March 24, 2014, we were officially designated a "Lighthouse" school through the Franklin Covey Institute. While we were very excited to achieve this honor, it was never our end goal. Our goal is to ensure all students at Teravista have the opportunity to develop leadership skills and lifelong behaviors that will forever impact their lives. LEADERSHIP DAY 2019! 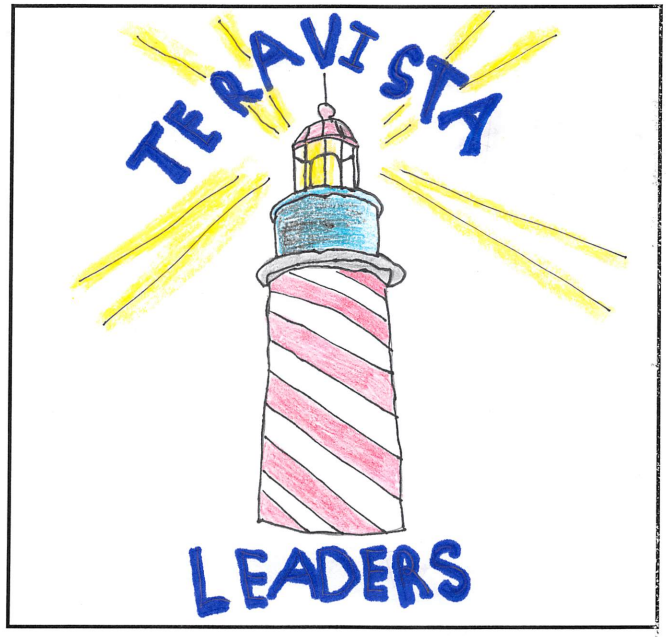 ~ Teravista Elementary will be hosting our annual Leadership Day on March 8, 2019 from 8:00 am to 10:30 am. Note to Teravista Parents: Leadership Day is an opportunity to see how leadership is being grown across the entire campus. Tours are assigned randomly, but this year, tour groups will be visiting all wings of the building and allowing an opportunity for all grade levels to be visited by every tour group. We would love to have you visit us on Leadership Day, but we do ask that you plan to remain with your tour group in order to provide a fulfilling experience for ALL of our students who are anxiously awaiting visitors. If you have would like more information about Leadership Day, please contact Crystal Plemons at crystal_plemons@roundrockisd.org. We look forward to seeing you on March 8th!